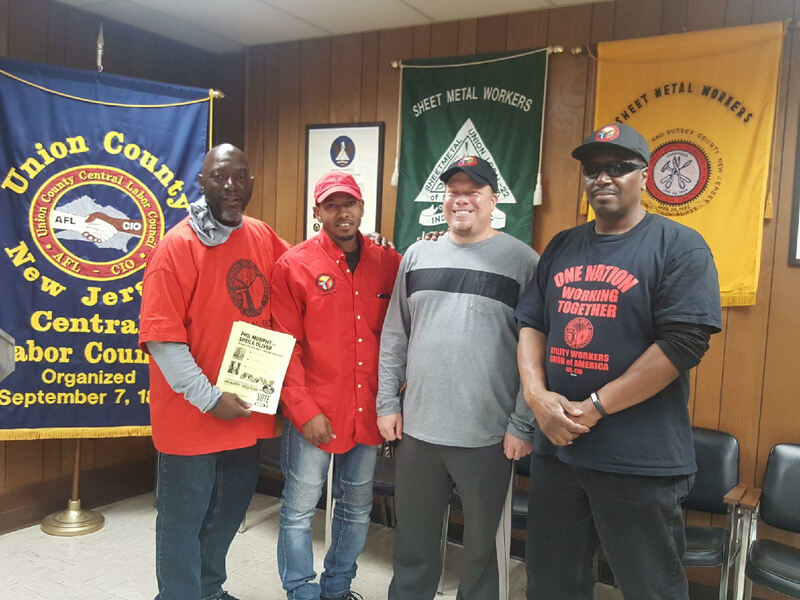 Over the last few weeks, UWUA Local 601 has taken part in labor walks to help elect Phil Murphy Governor. Thanks to the work done by Legislative Director Lee Herbert, James Lukko, James Grant and Tyrone Williams, Local 601 has dozens of members knocking doors over the past few Saturdays. Our members also spoke at unions meetings and District Council meetings about the importance of getting out to vote for Murphy. Last night the hard work paid off. Murphy was elected by an overwhelming margin and many of the labor-endorsed candidates for local races, State Assembly, and State Senate won. This victory was especially important for Local 601 as we were the second union in the state to endorse him nearly a year ago.